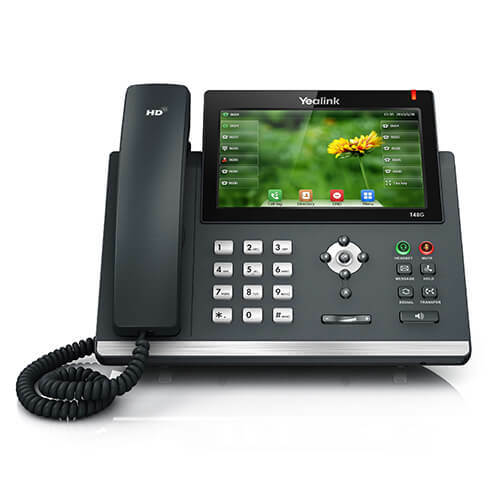 The Yealink SIP-T48S Gigabit IP Phone is an effective and innovative communications solution for executives and professionals. 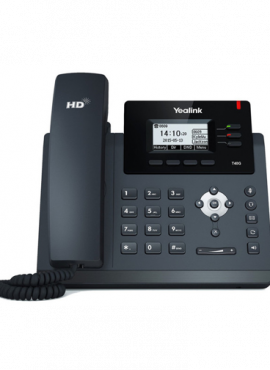 This IP phone will definitely give you an excellent and functional features which can be very useful for your daily tasks at your busy work places. This phone is perfectly equipped with 7″ 800 x 480-pixel color touch screen with backlight, T4S Auto-P template unified, T4S firmware unified and Dual-port Gigabit Ethernet. 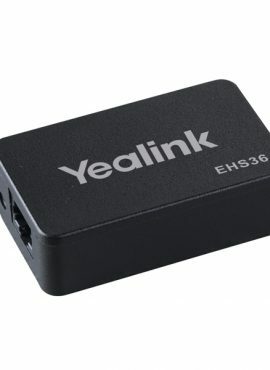 It is also comes with Yealink’s Optima HD Voice technology and wideband codec of Opus for unparalleled audio clarity. It is capable to support up to 16 SIP accounts and POE. 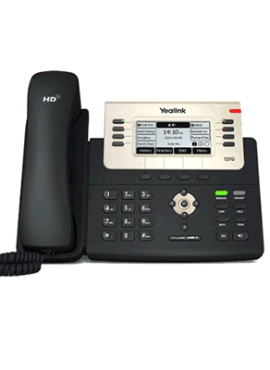 The Yealink T48S Gigabit IP Phone is an effective and innovative communications solution for executives and professionals. 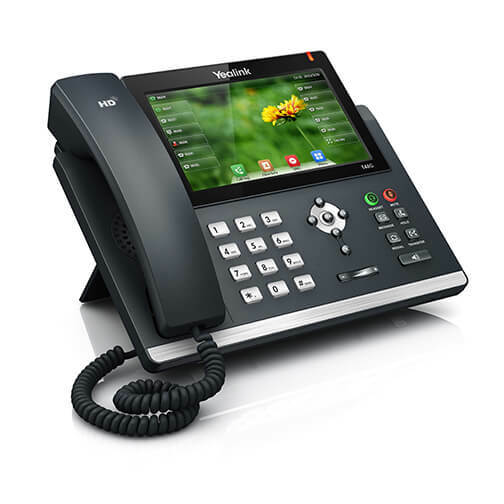 This IP phone will definitely give you an excellent and functional features which can be very useful for your daily tasks at your busy work places. 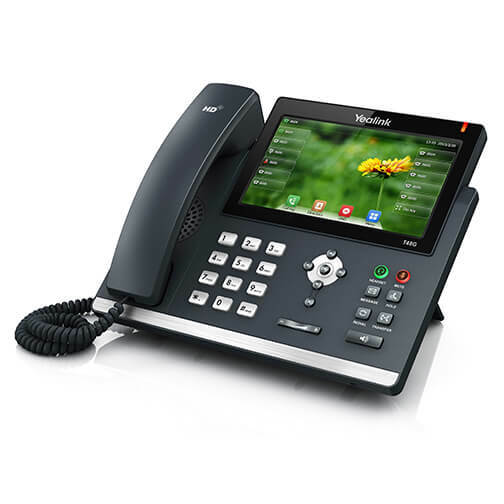 This phone is perfectly equipped with 7″ 800 x 480-pixel color touch screen with backlight, T4S Auto-P template unified, T4S firmware unified and Dual-port Gigabit Ethernet. 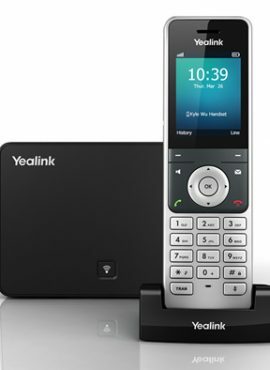 It is also comes with Yealink’s Optima HD Voice technology and wideband codec of Opus for unparalleled audio clarity. It is capable to support up to 16 SIP accounts and POE.